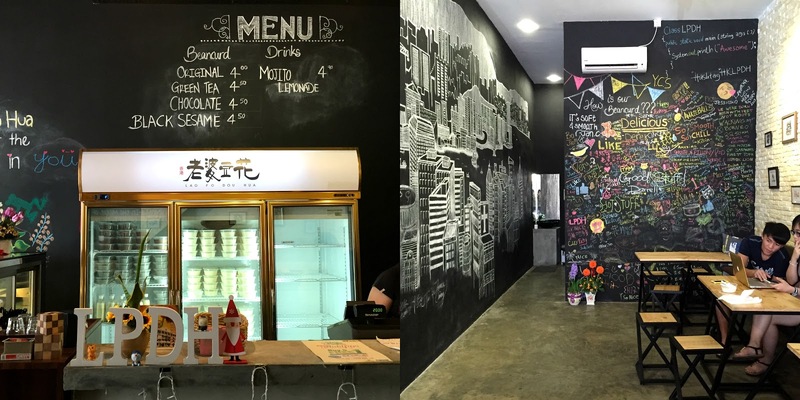 Have you read my previous post :10 things you should know before going to Miri ? This is our very first stop when we touched down at Miri. And this is the BEST PART that you can't afford to miss. It's like a Long house concept.They have grilling racks for charcoal / BBQ grill of pork / fish / meat. 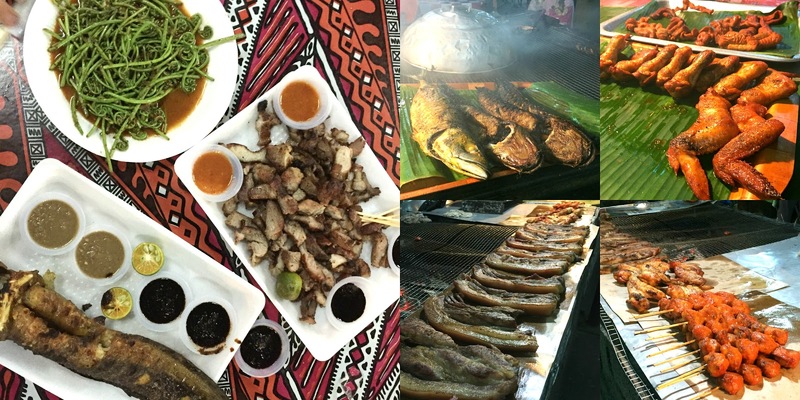 Here are some pictures that I took when I was like a curious cat seeing this kind of "street bar" food galore. The hawkers must be thinking that I was too over-reacted. No jokes. I have to admit that these food taste heavenly!!! I never know that Ikan Keli can grow up to that big size. It's huge!!! 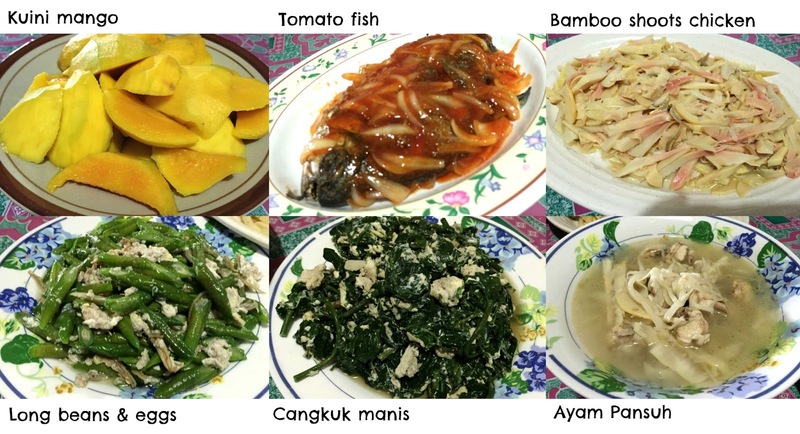 Midin (looks like paku-pakis for me) can be served as a dish??? I thought they are wild ferns. But they are crunchy and taste just nice. Roasted pork is even more appetizing! They served with their special sauce and that combination is just right to entertain my taste buds. We can't stop stuffing these dishes into our mouth. SERIOUSLY TOO GOOD AND I DON'T KNOW HOW TO DESCRIBE. Sarawakian's favourite : Kolo mee. Dry springy noodles topped with minced pork meat. Simply delicious. It's my first try so I don't know how to evaluate. Somehow, it tastes like Dried Mee Sedap for me. I like Kolo Mee more. Sarawak Laksa is another signature dish. For me, it tastes like Penang Curry Mee. But one distinct difference is it actually contains no Curry in the ingredients. A bowl comes with meehoon, prawns, beansprouts, omelette strips and usually sliced tofu. "Just a moment, it can make your tears drop !'' I thought that was just a smack of exaggeration in his description. Raee told us that this is the best Sushi shop he had ever been attempted so far. After all, I have to agree with his sayings. Too bad we can't dine in in the shop because it was the last day of Ramadhan. They only provides take-away service. These 2 items worth to win your thumbs up. 1. 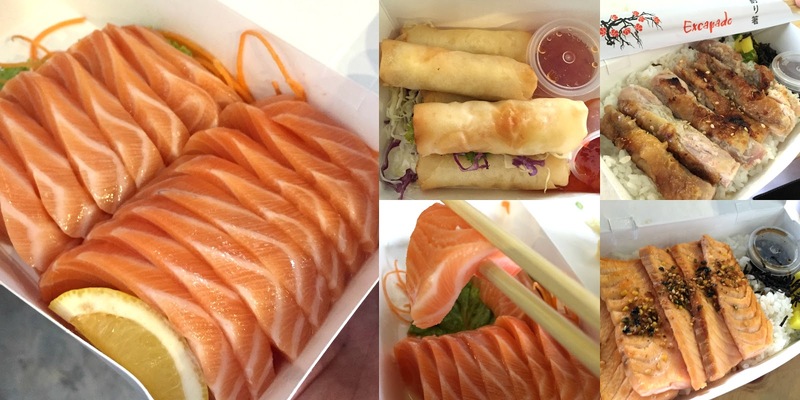 Salmon sashimi : Thick, fresh and heavenly. 3 words to conclude this best dish! You have to try this. Seriously, it can tears you anyway. So far, it's the best salmon sashimi I've ever eaten. 2. Spring roll : One bite on crunchy crispy outer layer is enough to squeeze out the hot filling cheese. Mouthwatering! Environment is nice. Recommended by Tripadvisor. 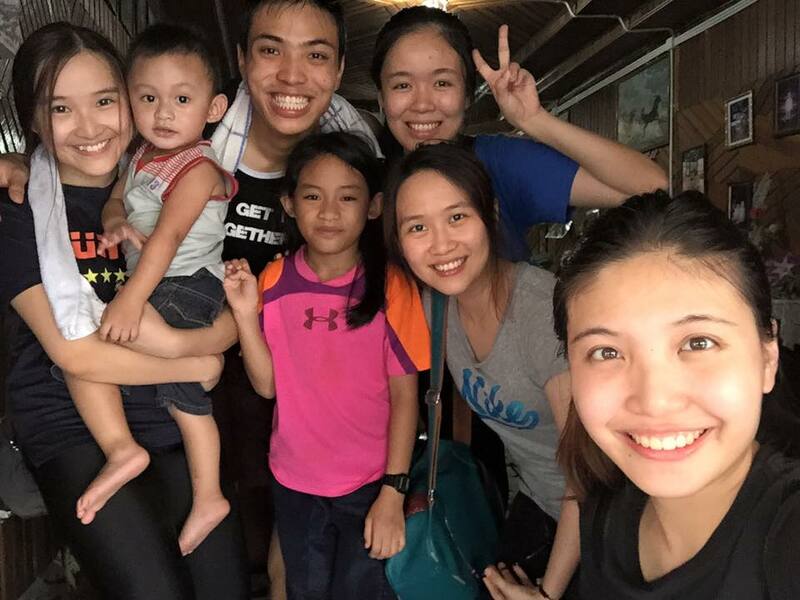 We actually visited Supasave at Brunei as well. Take a glance on the items not sold in M'sia. For me, I think this is the biggest attraction in our trip. To reach there, it takes 2 hours road trip from MIRI. From what we learnt from History class, Niah Cave is one the birthplace of civilization and it's one of the most important archaeological site in the world. Nomination for world heritage status of Niah Cave was sent to UNESCO in 2010. Okay, that's the brief introduction to this Niah Cave. Everything you can google search easily. 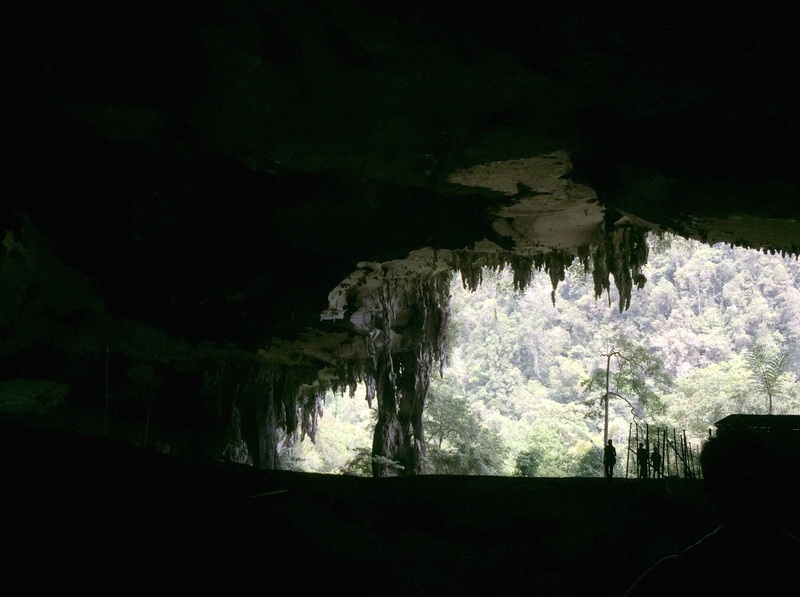 The main caves at Niah National park are The Great Cave of Niah and The Painted Cave. To get into the cave, you have to follow the raised plank walk winds through the national park. Just follow the path they have built. It takes around 1 hour to reach the cave. While inside The Painted Cave, you can get a closer look on prehistoric drawings of ancient human on the walls. But of course, those arts fade away with time. We couldn't see the drawings that clear already. We get ready to be a caver! Oh ya! You have to pay RM 1 for the boat ride to cross the river at the headquarter. My piece of advice is Enjoy the nature and forget the troubles. 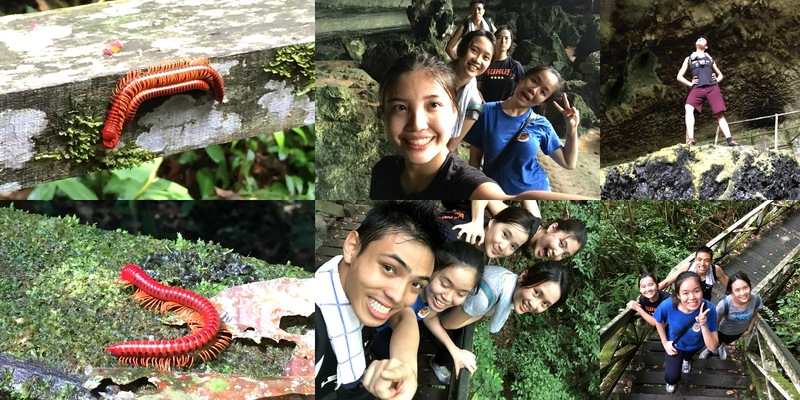 Along the way, you will see huge millipedes and some unknown small creatures. Make sure you don't disturb them. Be careful with slippery floor. What is going to see in the cave is indescribable. I can only say : Mother nature is amazing!!! Thanks to Raee so we have the privilege to visit the Long house. What we read from History Textbook is now a real image in front of us. 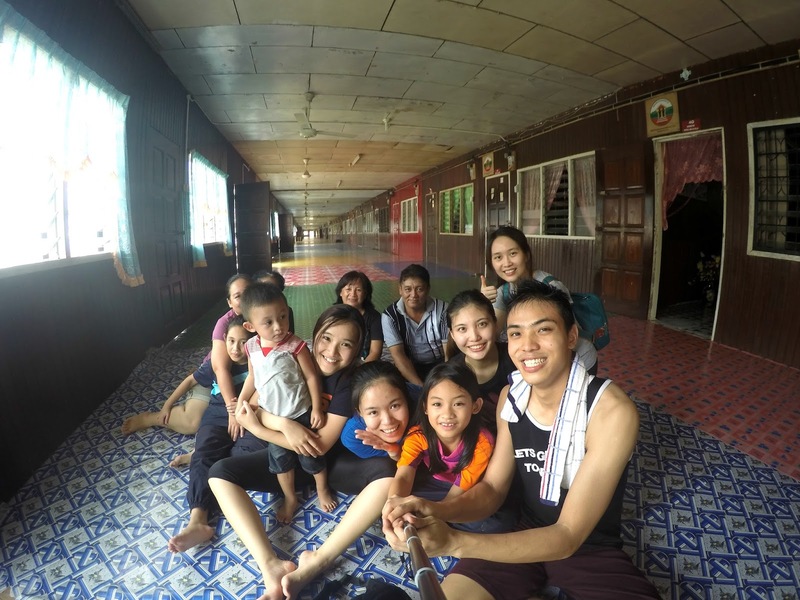 Managed to take a group picture with Tuai Rumah and his family. Thanks for serving us with these local delicacies. Every bite is a delight. 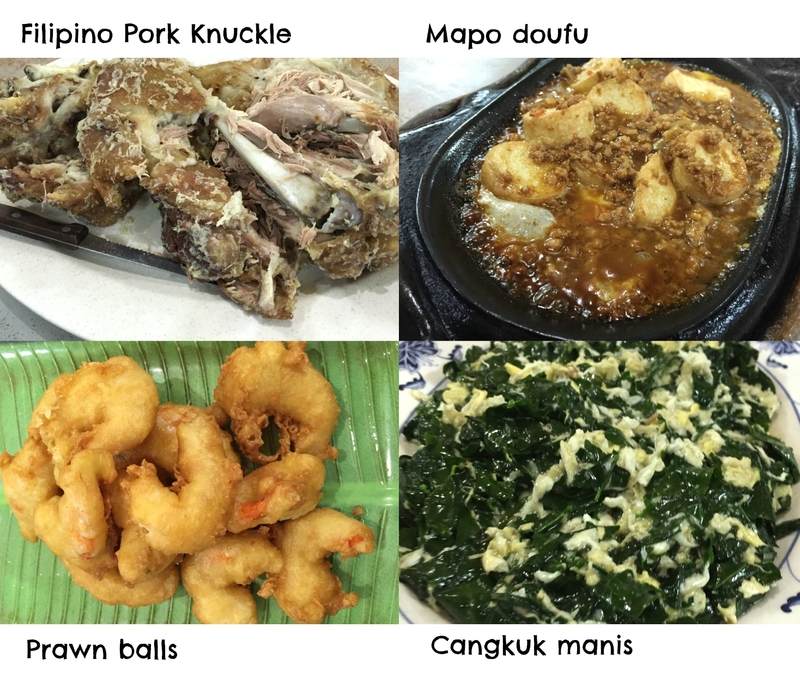 Forgot to tell you that cangkuk manis and ayam pansuh is a must try local food! Our little friend : Veronica. Thanks for your friendliness. We are here for waterfalls!!! 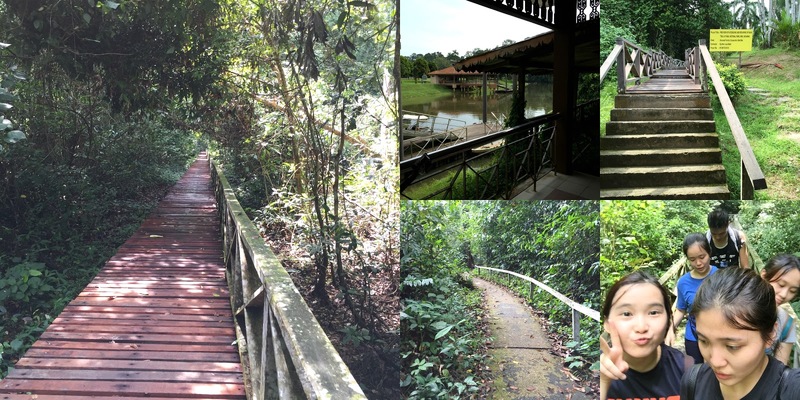 I have to be honest to you that : For those who seldom do jungle trekking, this will be a challenging trail. We actually thought we can go further and we can witness more beauty of waterfalls. However, I was the first one to raise white flag due to limited physical condition. Inadequate sleep and low body glucose brought us to make a U-turn after 1 hour plus hiking. Jungle trails here are not easy. Make sure you prepare enough water and energy booster. Picture taken at Latak Waterfall. The water is icy cold. There are quite a number of family having picnic here. This is the one nearest to HQ and of course it's not that majestic. If you wish to see a gigantic and more mesmerizing one, go further and explore more. There's nothing like a bowl of cold , smooth douhua ( tofu pudding) on a hot , summery afternoon. Am I right? Raee brought us to this shop and I guess most of the Mirians know this shop very well. Ambiance is good and douhua is even nicer! Flavors include : Original / Green tea / Chocolate / Black sesame . Each bowl costs only RM4. 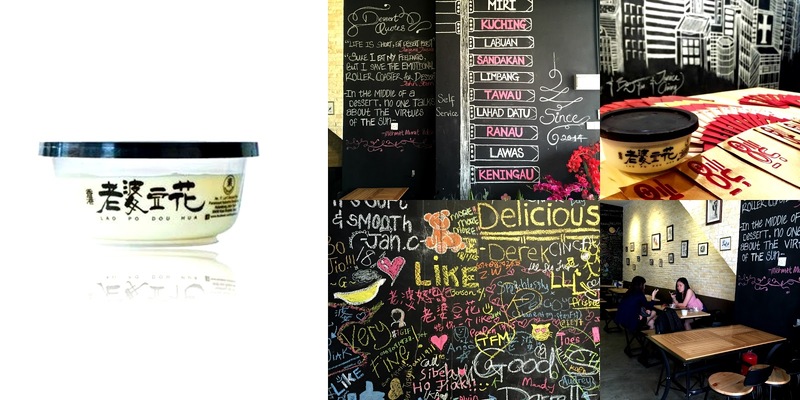 We have tried few flavors and the winner still goes back to Original flavor. Smooth texture and taste just right. Goshhhhh! What a right place to relieve summer heat ! However, I can't really see people go deep into the sea because jellyfish do attack here. 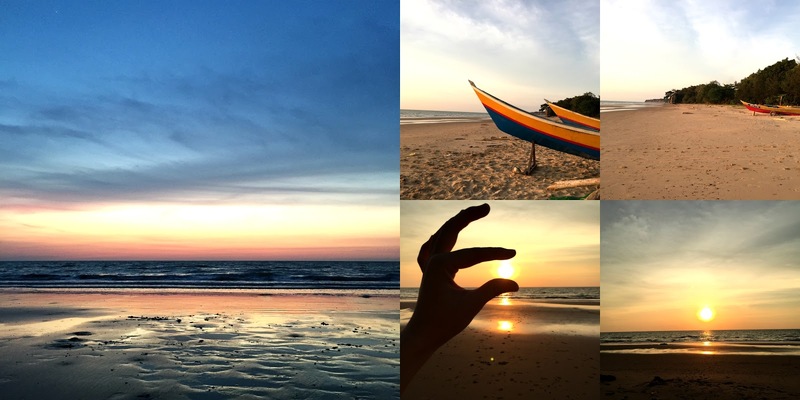 We just walk along the seaside and enjoy the beautiful scene of sunset, Borderless and unpredictable, it is mysterious. Its sheer simplicity. The feeling of fine sand in your feet. It's like million molecules of Earth beads comforting your tired soles. 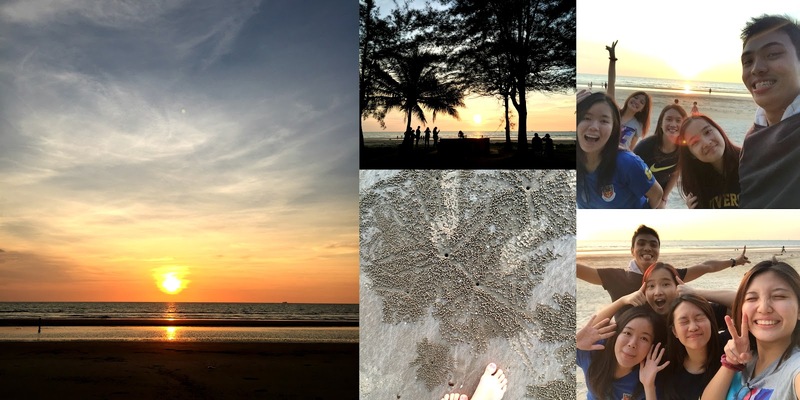 Enjoy the sea breeze cools you off, waves crashing the beach , hues of pink and purple clouds outstanding the sunset and dip your feet into the cold blueish sea water. That's more than enough. I like this beach more. I'm not sure is this shop popular. But we have tried some good food here. Filipino pork knuckle wins my heart! 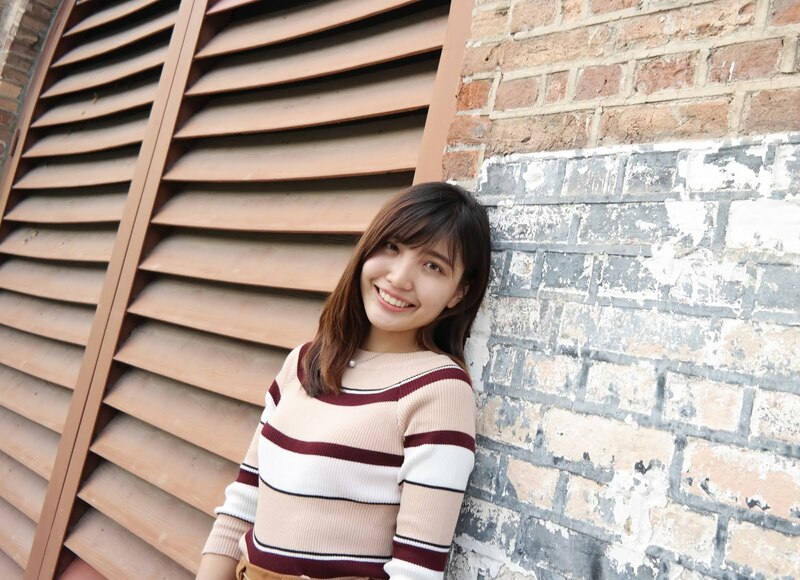 We have a date with Jiing Yi (Dental senior) here. She recommended us this shop. The pork patty is thick and finely-grilled. 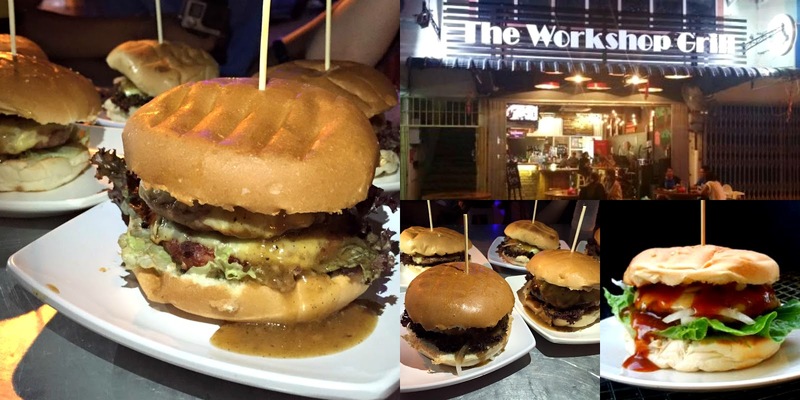 RM6.50 only for a classic burger. Taste not bad. It is a worthy deal definitely. Sincerely thank you to all the nicest people we have met. Our best bro, Raee for being the best host and friendliness from your housemates. 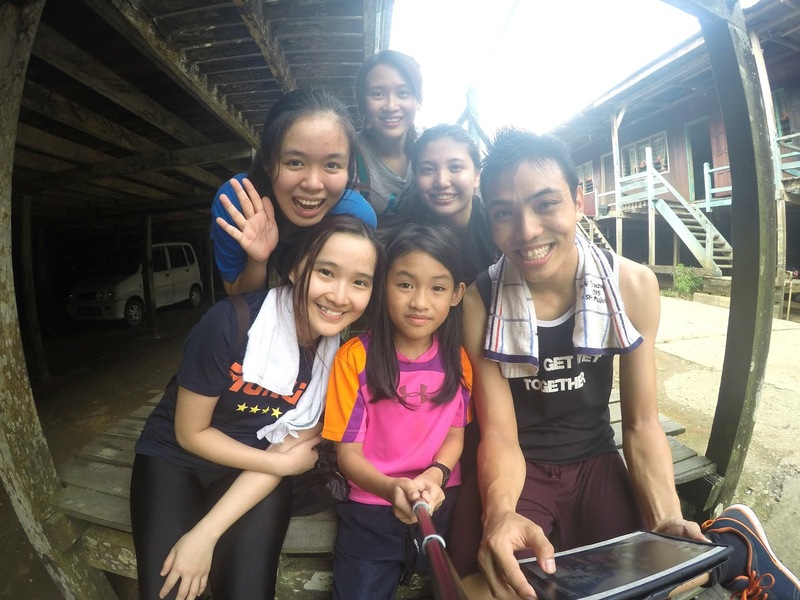 For giving us an unforgettable trip at Miri, Sarawak. ( TBH, I thought this trip will be really boring initially. ) Hahahahaha. 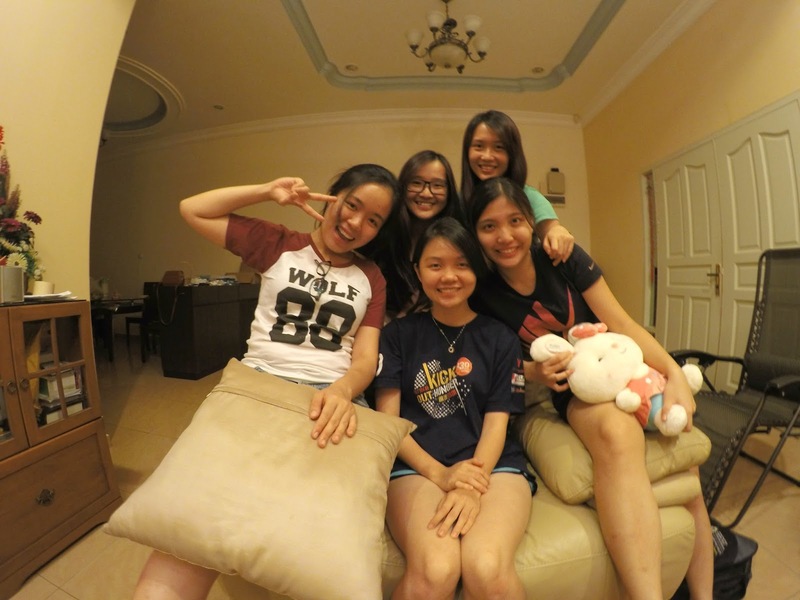 With Sze Ern, Thanks for bringing us rice wine. It's really nice to know you. We had a good game and wonderful times. 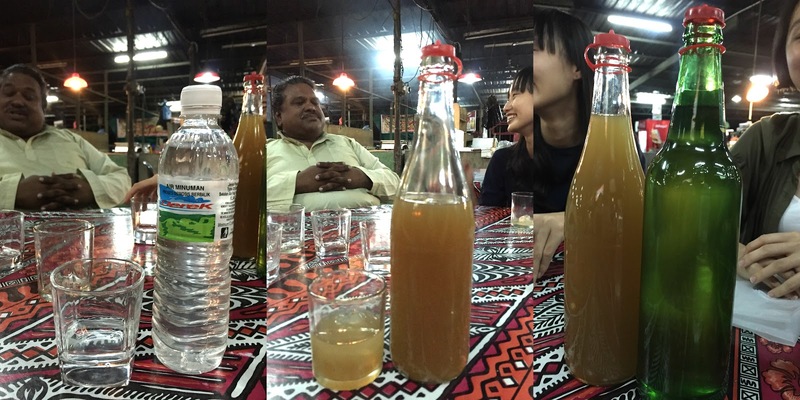 Unforgettable Lankau (left) which contains 80% alcohol , sugar cane rice wine (center) which taste sweet and just right for females & Tuak (right) the local rice wine. She brought these from Kuching just for us. *How good* =) Thankyou! Not forgetting our man behind all videos and photos. BIGGEST CREDIT goes to Raee. Thanks to my 3 little companions to make this trip fruitful and wonderful ! Love yea! Hope you enjoy my sharing and feel free to watch our video. 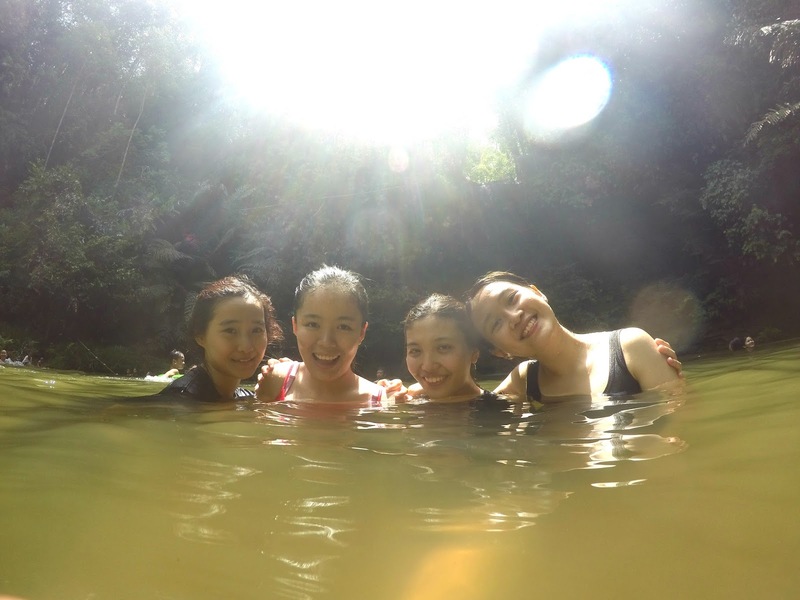 5 comments on "10 places We have visited at Miri, Sarawak"
great shots! 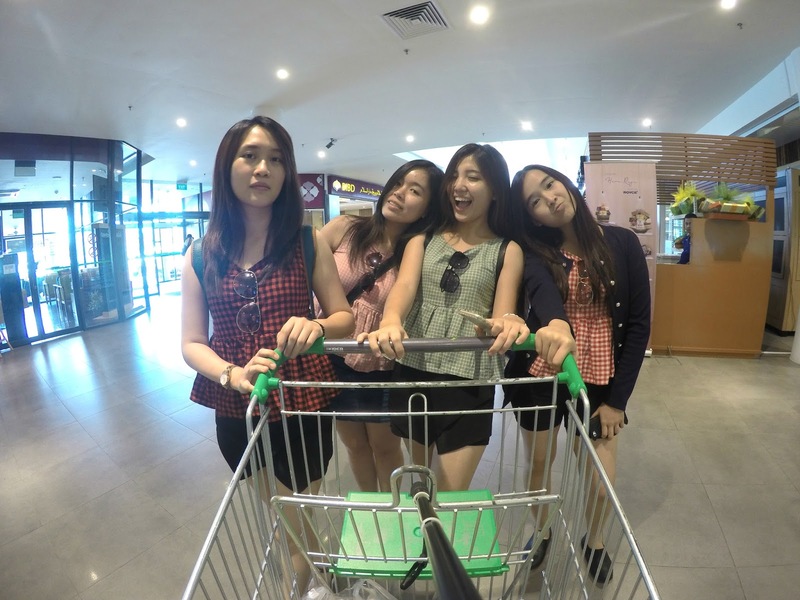 :) taken using gopro?